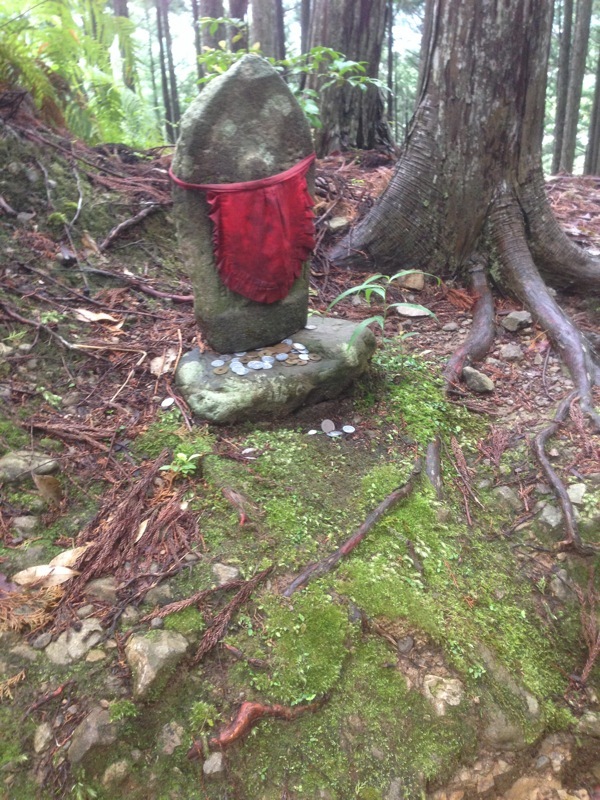 A small shrine commemorating a little girl who died on the trail. Or a monk that died on the trail. Or for pregnancy. Or it could be for teeth. I forget.